Here’s the recording of my online talk with Sphinx Mystery School on Feb, 3, 2015. This class was entitled, “Developing Set and Setting in Plant Ritual.” In this talk I shared aspects and practices to engage plants with simple ceremonies and rituals within the many aspects of working and symbiotizing with the Gaian eco-system. We explored from from allies of the back yard, to the more well-known esoteric beings, ways of deepening our connection to the earth as well as our own healing process and work with others. 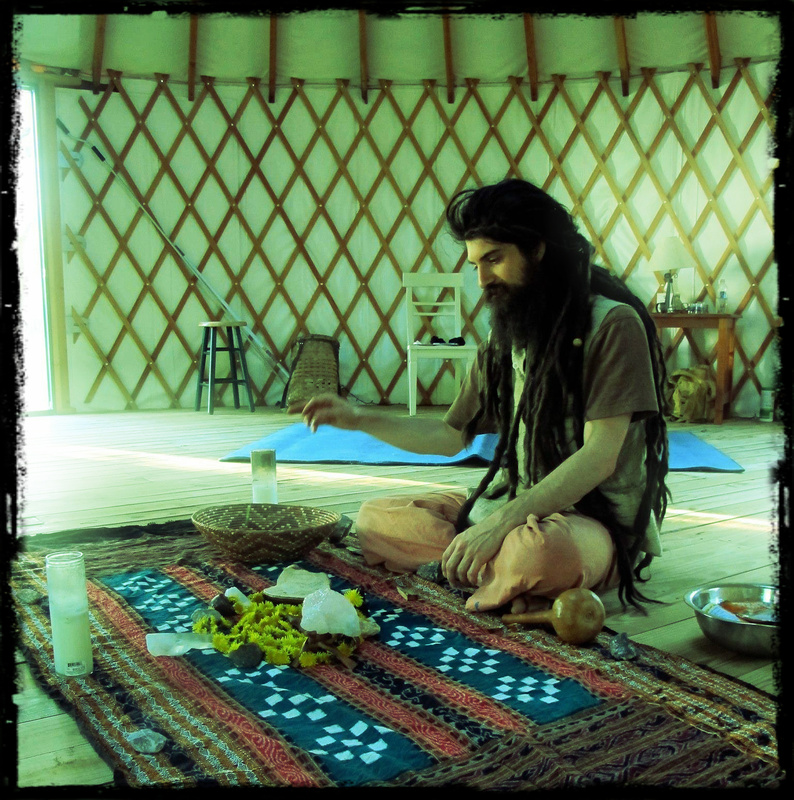 From smudging with different plants, to plant sits, smoking and dreaming herbs, herbal medicinals and seeking guidance from the visionary teachers. It was an honor to share in the inspired aspects of communion with our revered plant teachers in such a council. A great question answer session follows the talk. Check out www.sphinxmysteryschool.com for more teachings and group dream work.